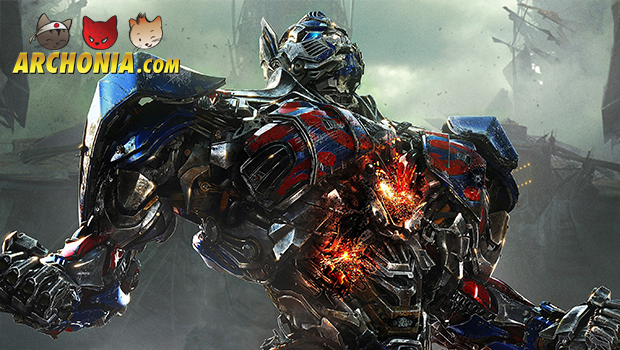 Somewhere in Russia, some guy got his hands on this new Transformers: Age of Extinction trailer. The best part is: it shows new, never seen before footage. Our Russian is not what it used to be, but our eyes still see! There are some awesome actionscenes in this trailer featuring both Mark Wahlberg AND the Autobots. Go check it out! Previous Post : Guardians of the Galaxy New TV Spot Reveals New Footage! Next Post : Doctor Who Recruits New (Disney) Companions!